The Orchard has been in communication with eMusic on outstanding money owed, and despite threats of takedown, we have failed to receive payments. Therefore, all content through The Orchard has been taken down from eMusic’s platform as of July 2018. Currently, we are considering terminating The Orchard’s agreement with eMusic and are evaluating potential paths to rectify the situation. We will keep you posted on progress. By the way, The Orchard did this to one of eMusic’s previous incarnations in 2014, for the same reason. Who buys records any more? Bloody nobody. 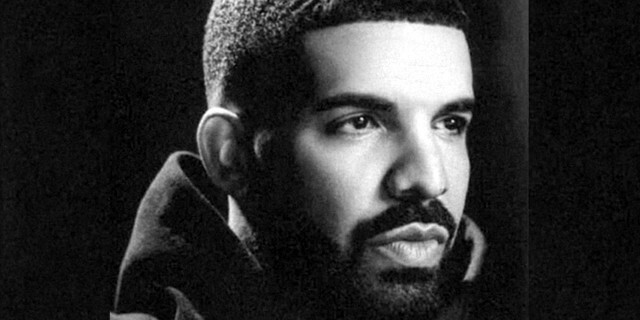 Last week’s US and UK number one album, Scorpion by Drake, sold 29,000 CD “equivalents” in each territory. In the UK, the actual number of physical compact discs sold was 6,587. Publishing companies are frantically buying up entire back catalogues for huge sums of money. They’re unlikely to get the money back from streaming. Major labels are upset they don’t supply more of Spotify’s curated playlists (archive), according to an investment analyst’s note from Deutsche Bank. “The bank cited as the source of the info an unnamed 25-year music industry veteran, who sat with the analysts and tried to help them understand Spotify’s economic position.” Curated playlists are 30% of Spotify’s listening, and growing. From the report: “Algotorial playlists on Spotify have a lower share of major label content. As this grows in the listening mix the major labels stand to marginally lose share. Our featured speaker noted this as a major thorn in labels’ sides.” The report credits the fact that Spotify pays majors 52% and indies 50%. Well done on your Trump-level dealmaking, guys, there’s no way turning the screw could ever come back to bite you.